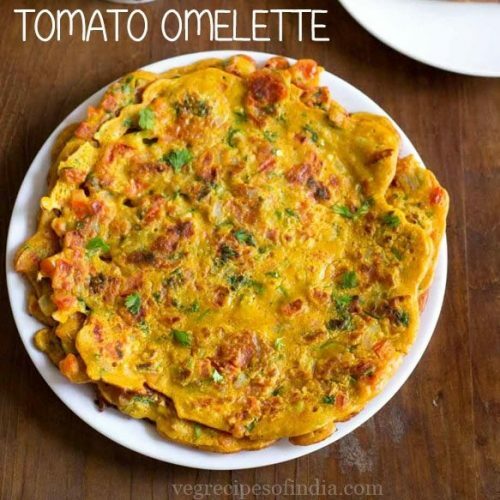 eggless tomato omelette recipe - a delicious vegetarian omelette made with gram flour, tomatoes, onions and indian herbs & spices. 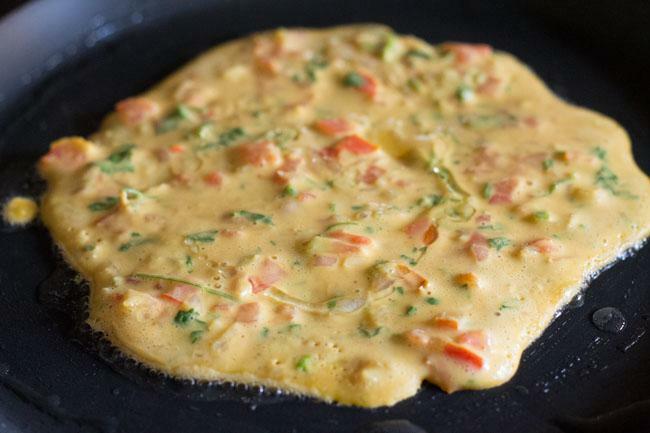 tomato omelette recipe with step by step photos – here is one delicious omelette which does not have eggs in it. 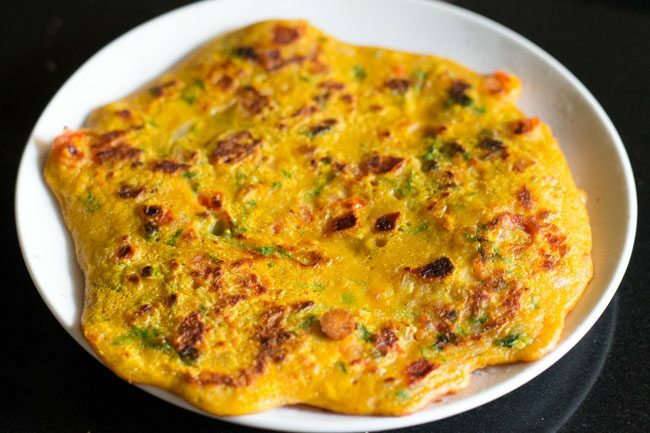 this vegetarian omelette is made with gram flour (besan), tomatoes, onions and indian herbs & spices. 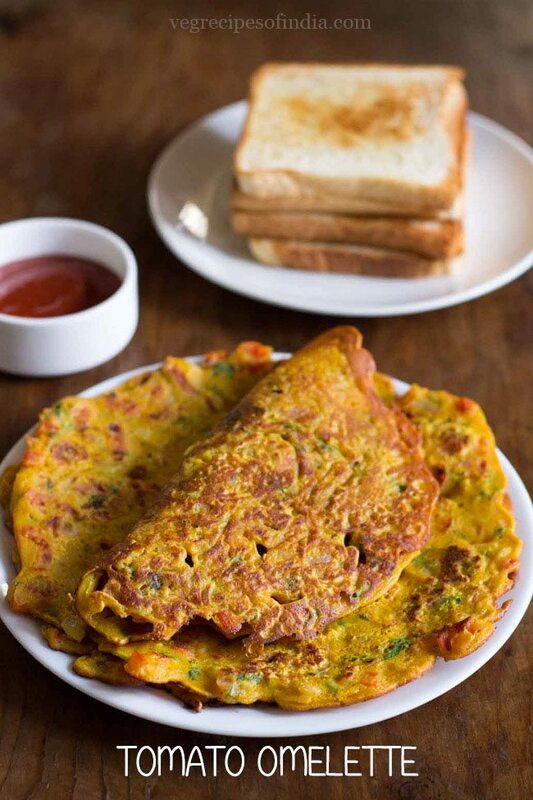 tomato omelette is best served hot with some toasted brown or white bread accompanied with a side coriander chutney or mint chutney or homemade tomato sauce. the tomato omelette makes for a good breakfast or brunch. you can also make sandwiches with them. in india, we have a club sandwich which has this omelette served between slices along with the other stuffings. its truly good and very filling. they usually serve the club sandwich this way in restaurants here. 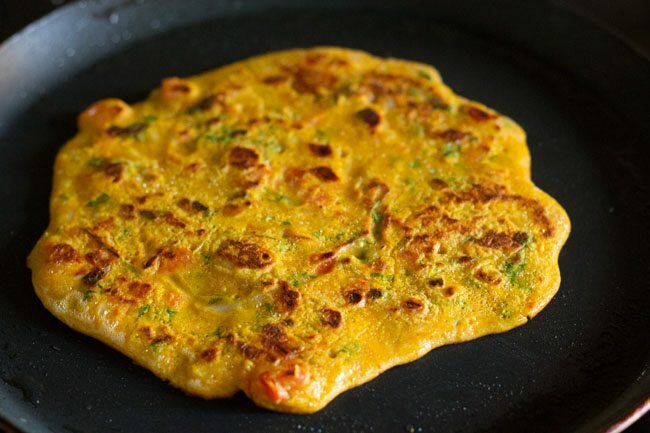 if you are looking for more breakfast recipes then do check aloo paratha, upma recipe, eggless pancake, masala dosa and poori bhaji. 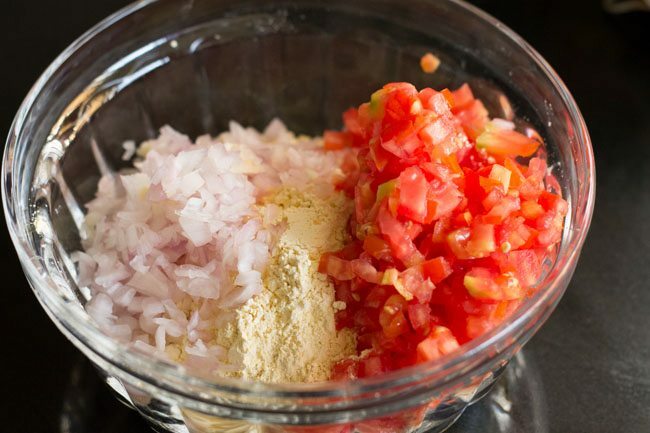 finely chop tomatoes, onions, green chilli and ginger. also chop the coriander leaves. 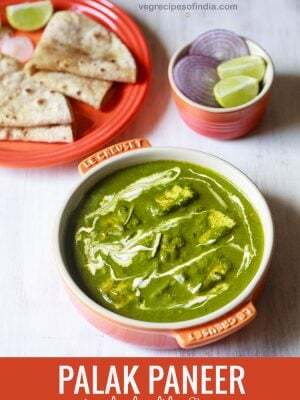 in a big bowl or vessel – take besan and coriander leaves. 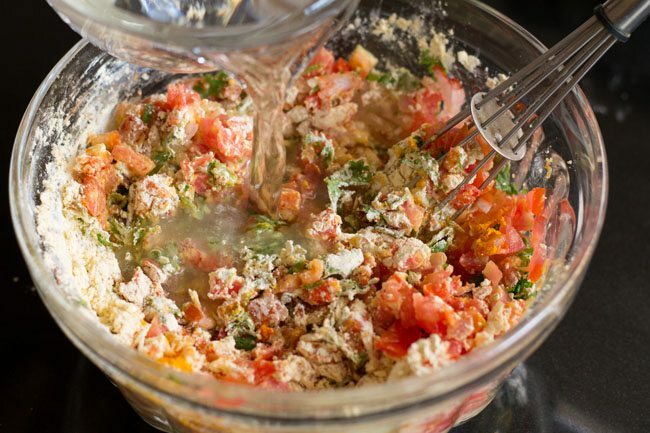 also add finely chopped onion, tomatoes, ginger and green chili. then add spices - asafoetida (hing), turmeric powder, red chili powder, garam masala powder and salt as required. add ½ cup water first. with a wired whisk begin to mix everything. the batter has to be of medium consistency. 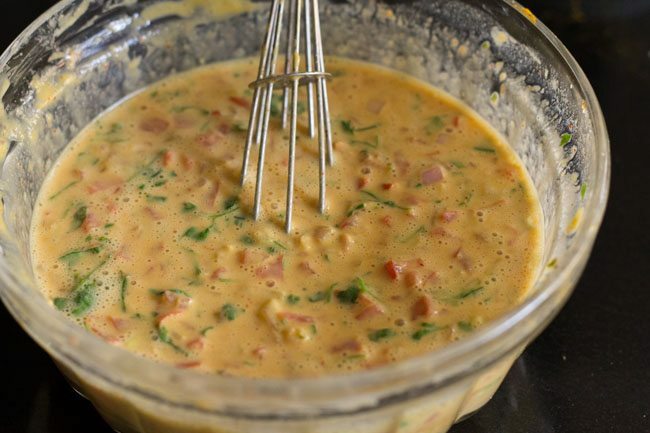 mix and stir well to make a medium consistency batter. depending on the quality and texture of besan, you can add more or less water as required. heat a tava or a flat pan. smear some oil, about 1 teaspoon on the pan. with a large spoon pour the batter on the pan. spread it lightly with the back of the spoon. the technique is like the way we make pancakes. you can even rotate and tilt the pan. add some oil drops on the edges & top of the tomato omelette. cook the tomato omelette till both sides are cooked. 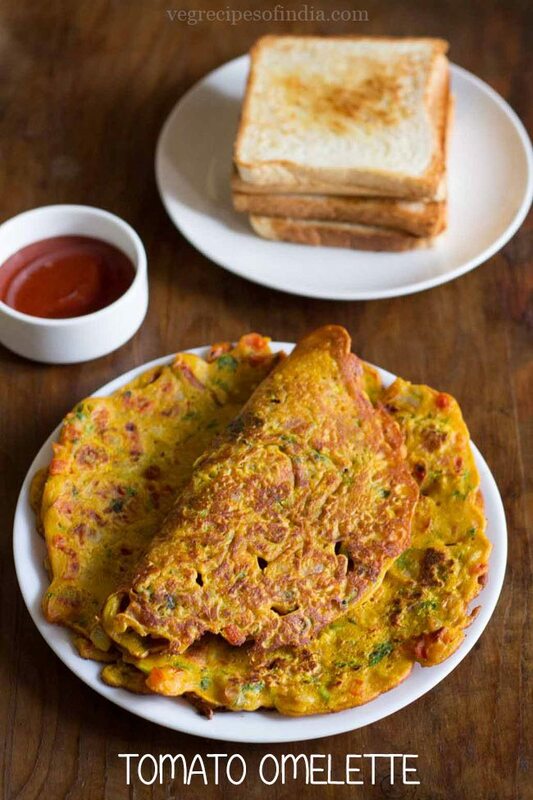 serve eggless tomato omelette with brown bread or buns and some coriander chutney or tomato sauce. 1. finely chop onion, tomatoes, green chilli and ginger. also chop the coriander leaves. 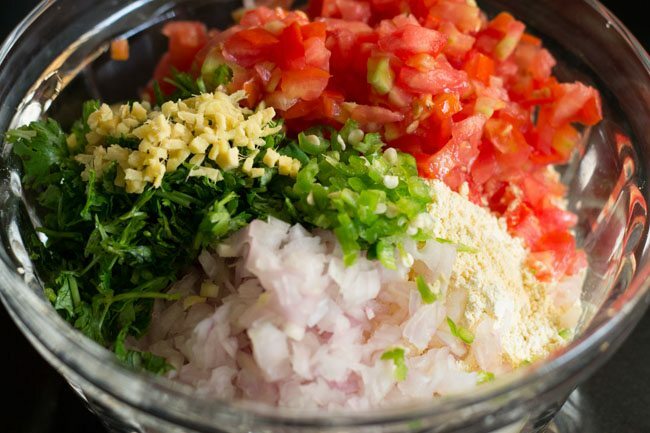 measure and keep all the ingredients ready for making the tomato omelettes. 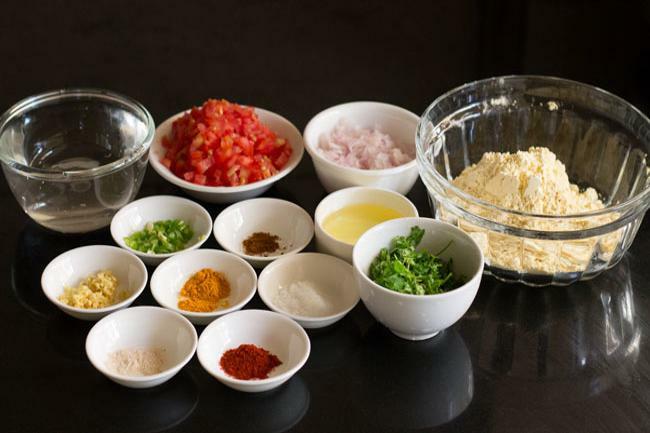 2. in a big bowl or vessel – take 1 cup besan (gram flour), 1 medium sized onion (finely chopped) and 2 medium sized tomatoes (finely chopped). 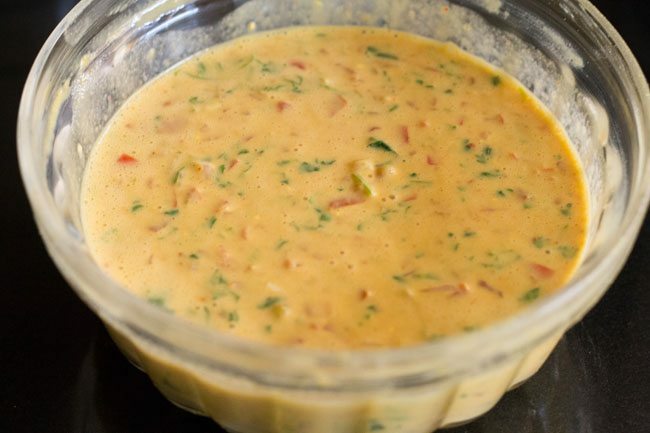 3. next add ½ inch finely chopped ginger, ¼ or ½ cup finely chopped coriander leaves and 1 finely chopped green chili. do chop all the ingredients finely. 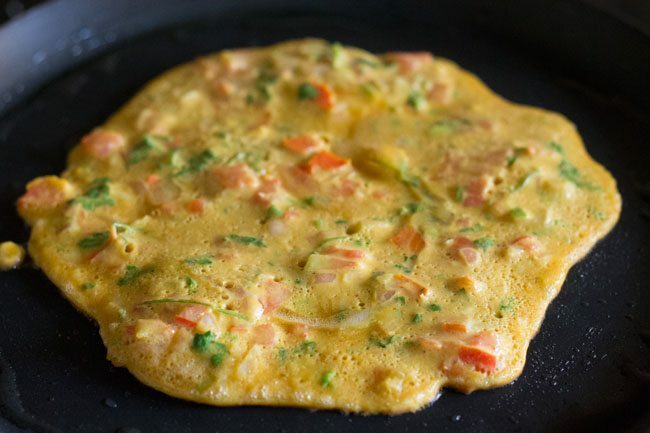 if chopped even in slightly larger pieces it becomes difficult to spread the tomato omelette in the pan. 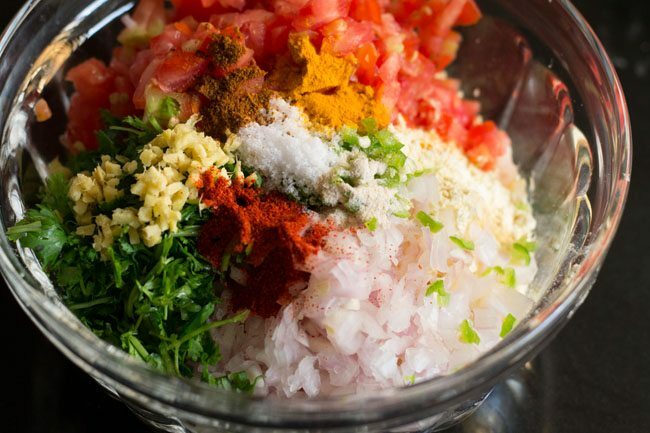 4. add 1 pinch asafoetida (hing), ¼ teaspoon turmeric powder, ¼ teaspoon red chili powder, 1 pinch garam masala and salt as required. 5. add ½ cup water first. with a wired whisk begin to mix everything. the batter has to be of medium consistency. 6. mix and stir well. i used a wired whisk but you can also mix with a spoon. 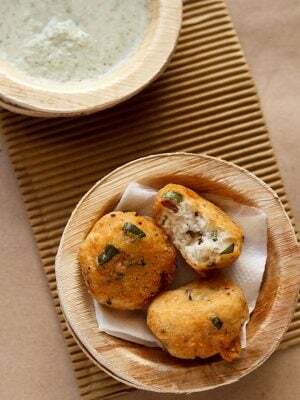 7. if the batter is too thin then add some gram flour and if the batter is too thick then dilute with little water. i used about ½ cup of water. depending on the quality and texture of besan, addition of water will be more or less. 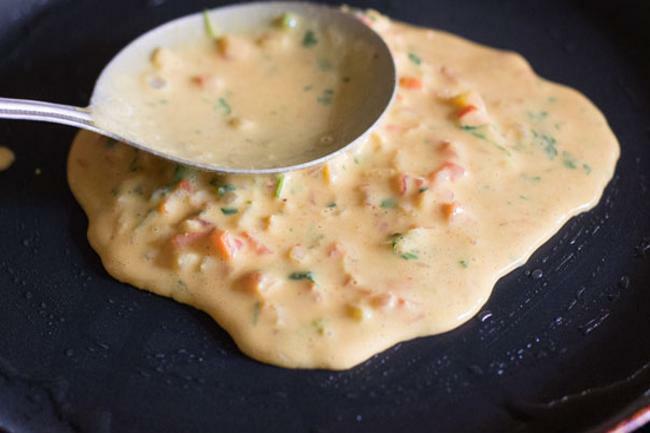 8. heat a tawa or a flat pan on low flame. 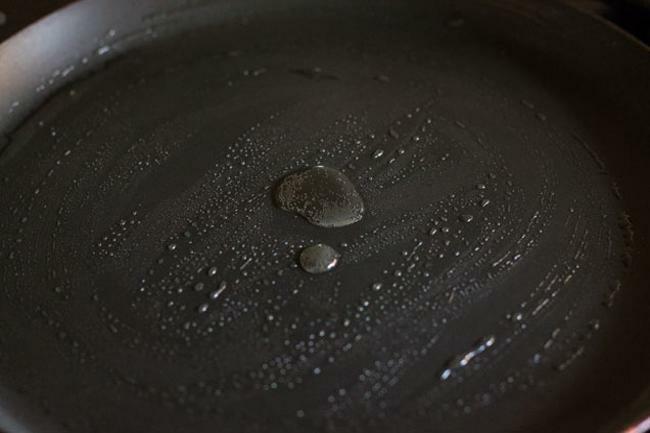 smear some oil, about 1 teaspoon on the pan. 9. once the pan is hot reduce the flame. then with a large spoon pour the batter on the pan. 10. spread it gently with the back of the spoon. the technique is like the way we make pancakes. you can even rotate and tilt the pan. 11. add some oil drops on the edges & top of the tomato omelette. 12. let one side of tomato omelette cook. 13. then flip and cook the other side. 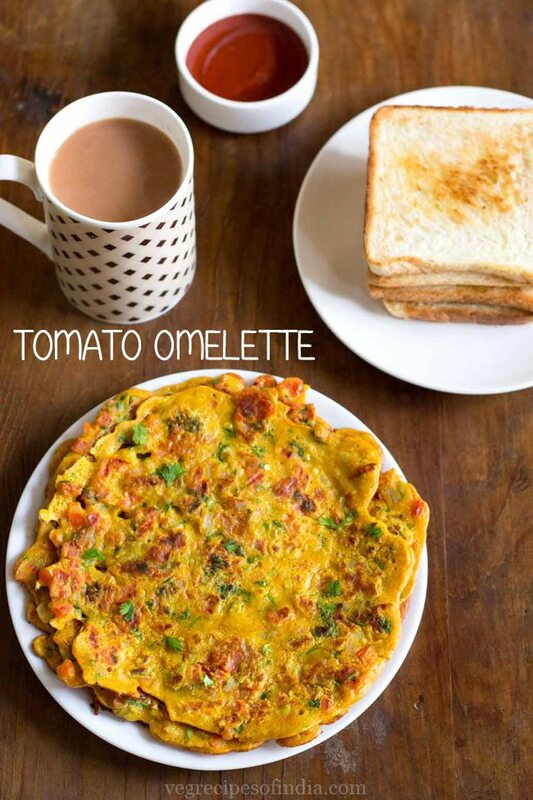 14. cook the tomato omelette till both sides are cooked and golden. 15. remove the tomato omelettes on a serving plate. 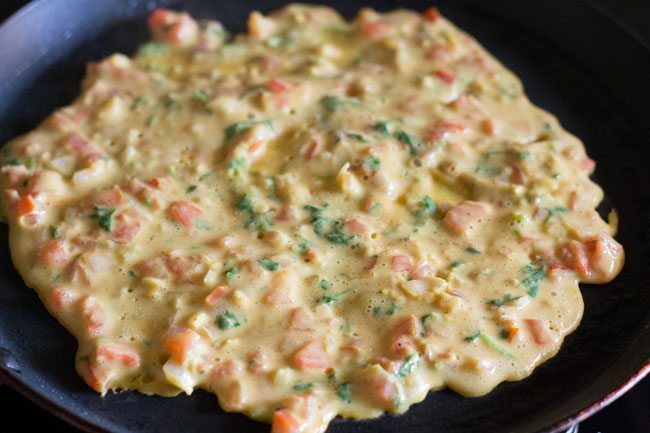 16. make all the veg omelettes in the same manner with the leftover batter. 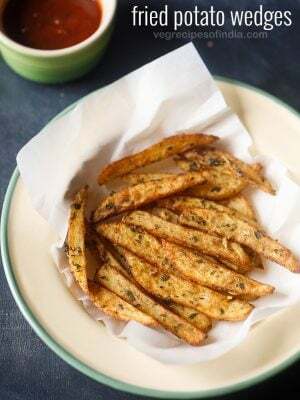 17. serve eggless tomato omelette warm with toasted brown bread or whole wheat bread or pav and some coriander chutney or tomato sauce or mint chutney. Your recipes are awesome. I just want to know instead of besan, can we use any alternative? there is no alternative to besan. 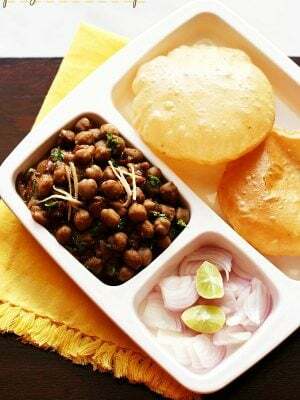 but in US and europe chickpea flour (flour from white chana) is easily available. that can be used. 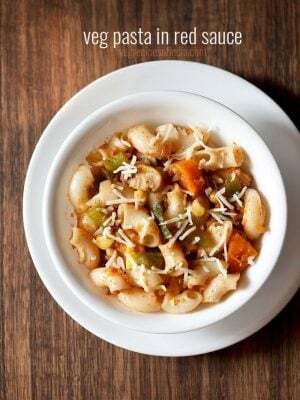 I have tried this recipe and it was simply delicious.Everybody at home enjoyed it. 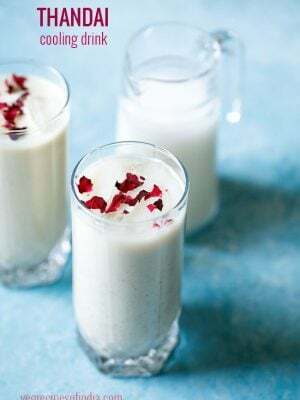 I would like to add that ever since I started following your website( about a year back) I have begun to love vegetarian food more.I never imagined that veg.food could be so tasty and versatile.Thanks to you I am able to prepare varied meals which is loved by all. thanks winnie for the feedback and rating. 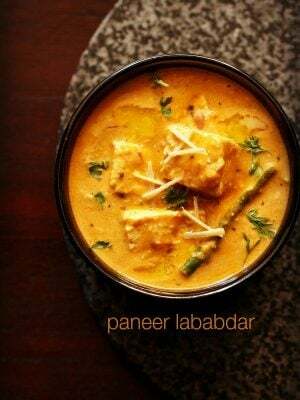 there are many variety of recipes that taste good and can be made with vegetarian ingredients – not only indian but vegetarian recipes from other countries too. thanks again and most welcome. Thanks. Made without oil. It looked different but taste was awesome. Welcome Praju. Nice to know this. welcome kavita. glad to know that kids are liking the tomato omelette. 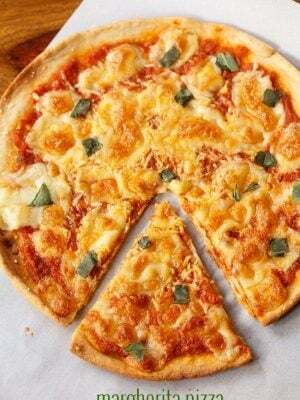 thanks for your positive feedback on recipes. yes you can do this way. 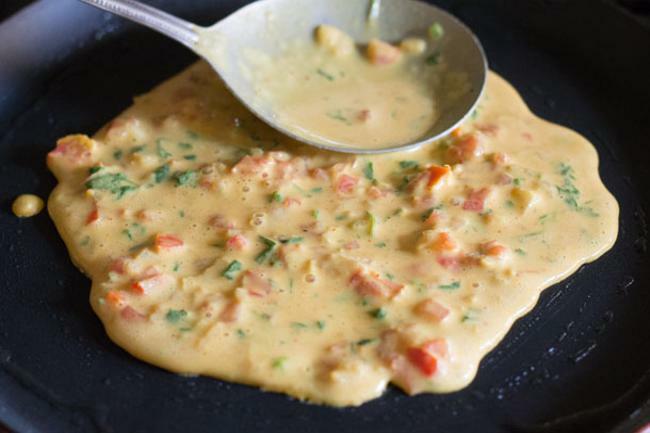 the batter might become slightly thin as the onions and tomato will leave water in it. 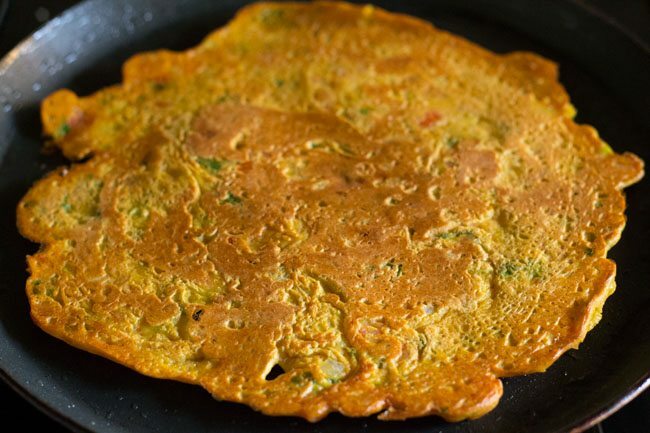 if it becomes too thin, then you can add 1 to 2 tablespoon besan before making the tomato omelette.